I made these two pouches right before we left for our trip. 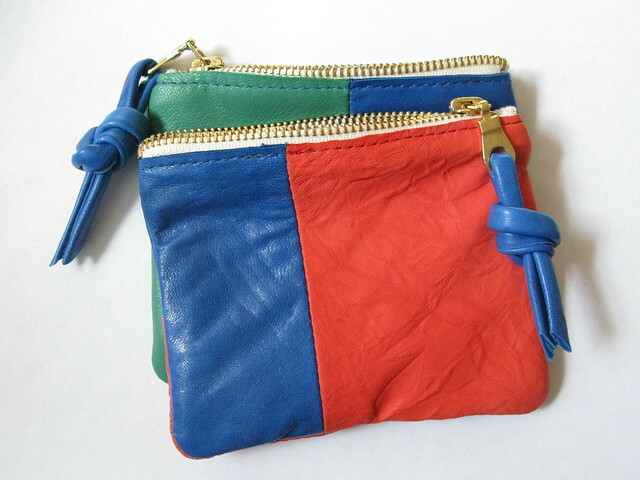 I seem to have an ever growing collection of scraps so why not make a few of them into extra super colorful pouches? Available here and here. Also, I should have mentioned yesterday that I am in the middle of trying to get many many more pouches in a variety of colors and sizes into the shop over the next week. I have had a lot of requests for larger sizes and that is something I meant to do since last fall so it's about time I get on it! The five inch size is good for a wallet I think, but there will also now be some that are about eight and half inches and some four inch ones too for change pouches. I test ran the larger size on my trip and it was so handy for my check book, phone, etc. when I didn't want to carry a bag. 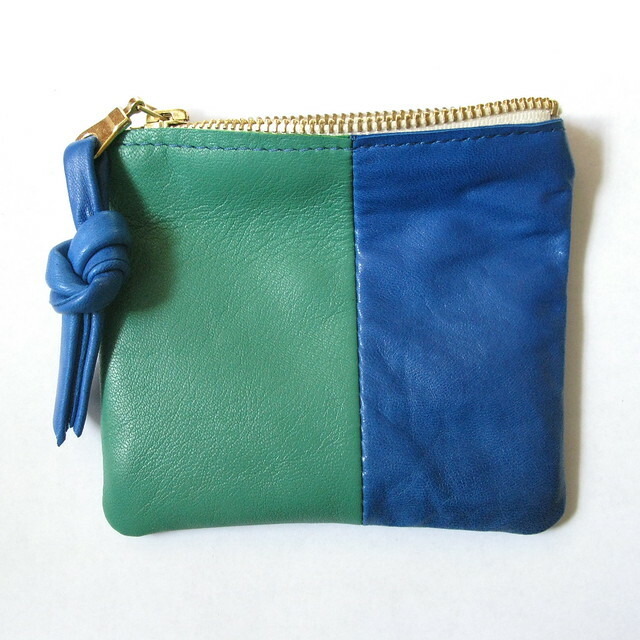 There will be more cobalt pouches (my favorite!) 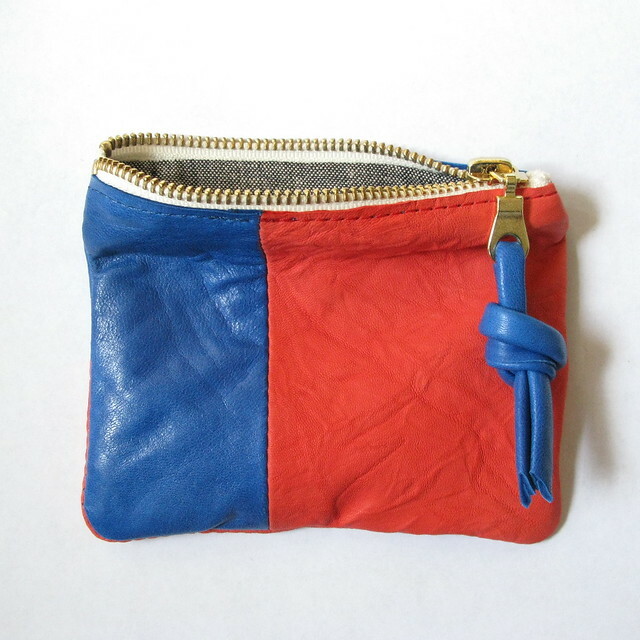 but I'm completely out of the mint leather for the time being.